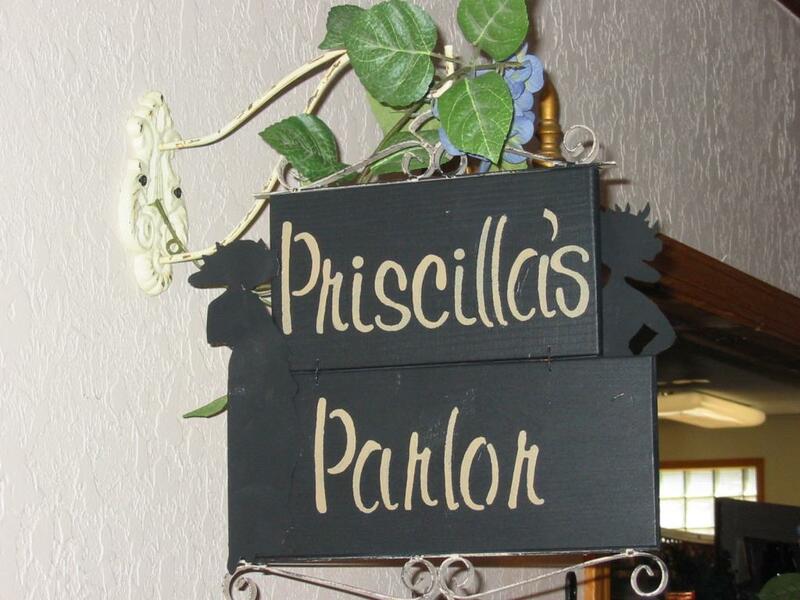 There is a Hidden Treasure called....... Priscilla's Parlor. 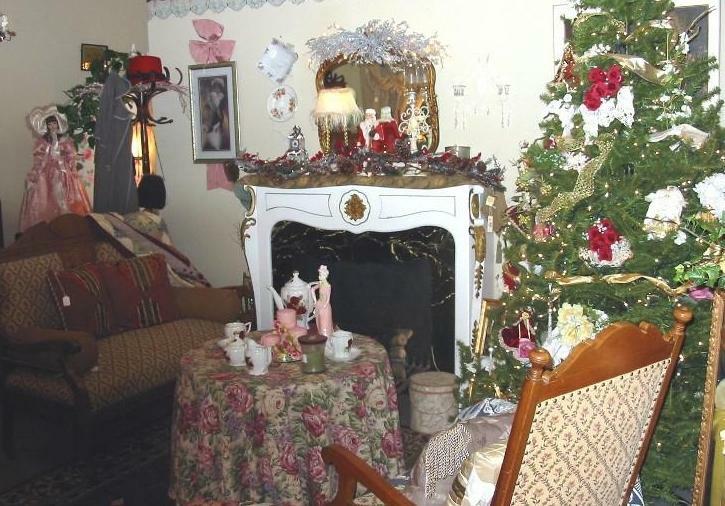 1127 N. 7th St. Rochelle,IL. 61068. 815-564-7295. Visit our Facebook page to see all the latest arrivals and find some great deals offered to our Facebook Friends Only! Call or text ahead. We will schedule after hours and Sundays by appointment.